Deliver engaging interactive digital media experiences. Build an audience and online community for your shows. Create new revenue streams based on your show content. 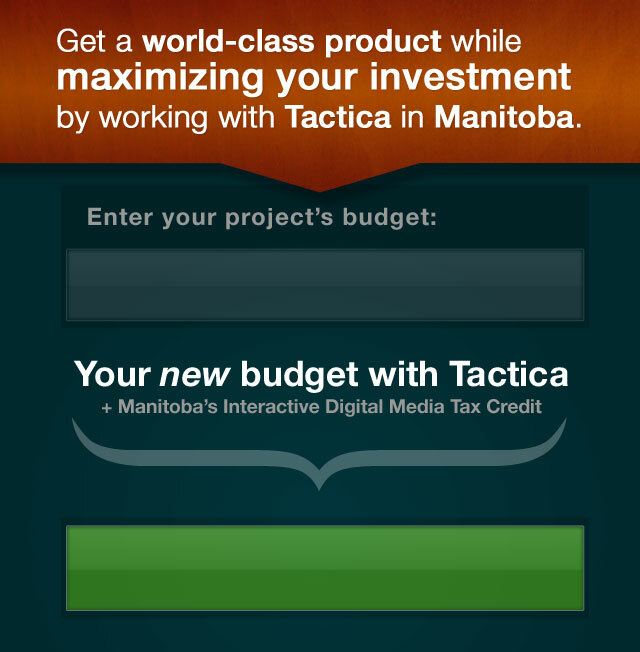 Get help budgeting, pitching, accessing funding & tax credits.